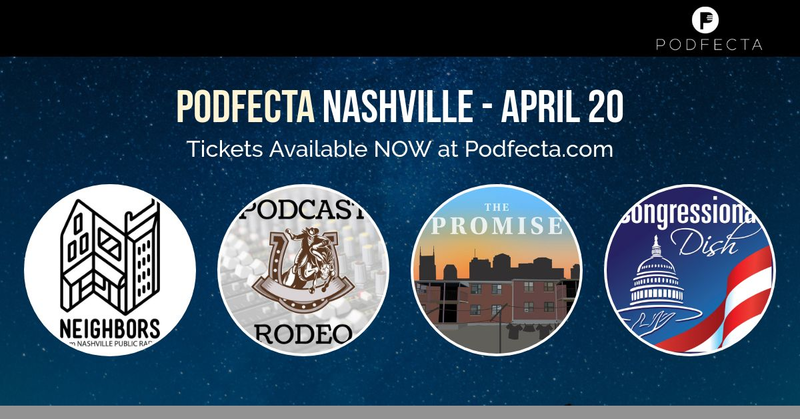 On April 20, I'm getting together with a few dozen podcasters from around the country will be coming to Nashville for Podfecta. I'd love for you to join us. 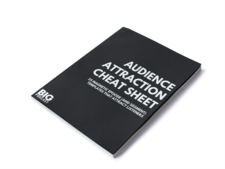 Get your $37 ticket here. Who's coming? 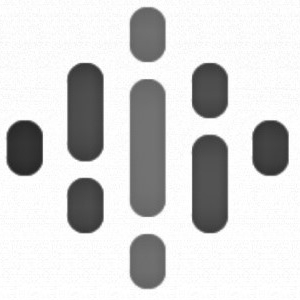 See Podfecta.com for details.